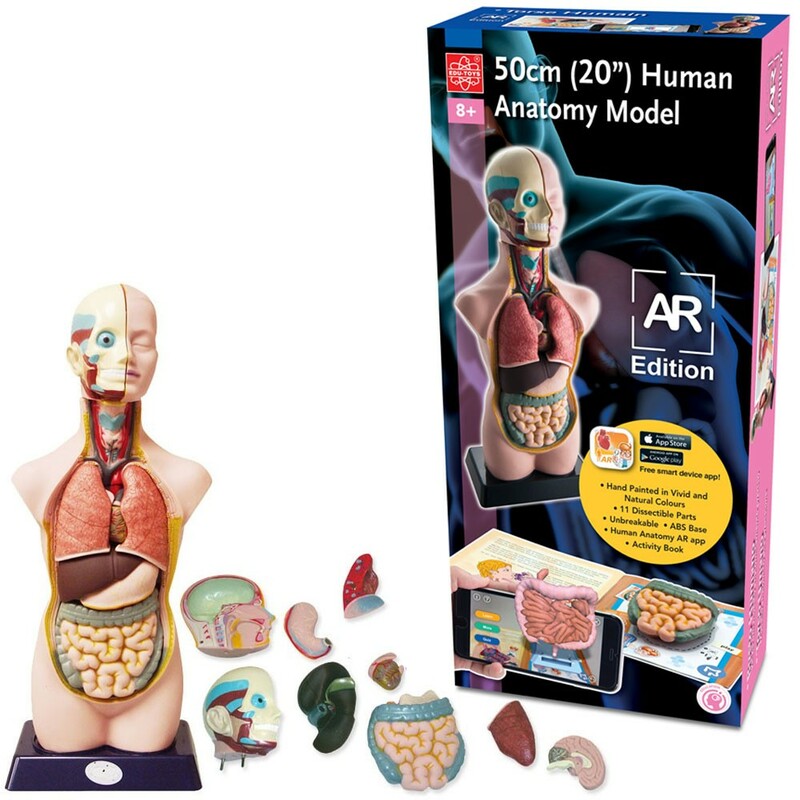 This is a large scale human torso model with 11 dissectible body organs and augmented reality app for your smartphone or tablet access. 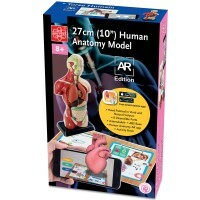 Elenco's bestselling 3D giant human body model now comes in the AR (augmented reality) edition! Human Body 20 Inches Anatomy Model AR Edition is a 3D puzzle of a human body and all the major internal organs. 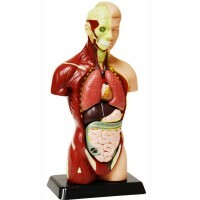 Hand painted in bright and natural colors, 20-inches high model allows a closer look at how our bodies look under the skin, how internal organs work together. 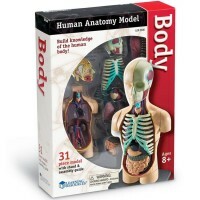 The human anatomy model comes with 11 dissectible parts, ABS base, and fully illustrated color instruction manual. 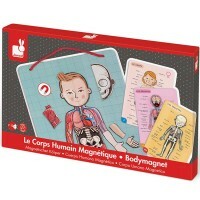 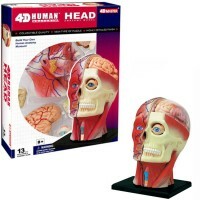 This edition from Educational Toys Planet features the human anatomy AR and app. 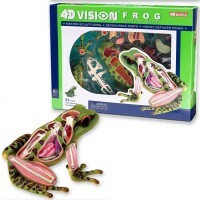 AR is the integration of digital information with the user's environment in real time. 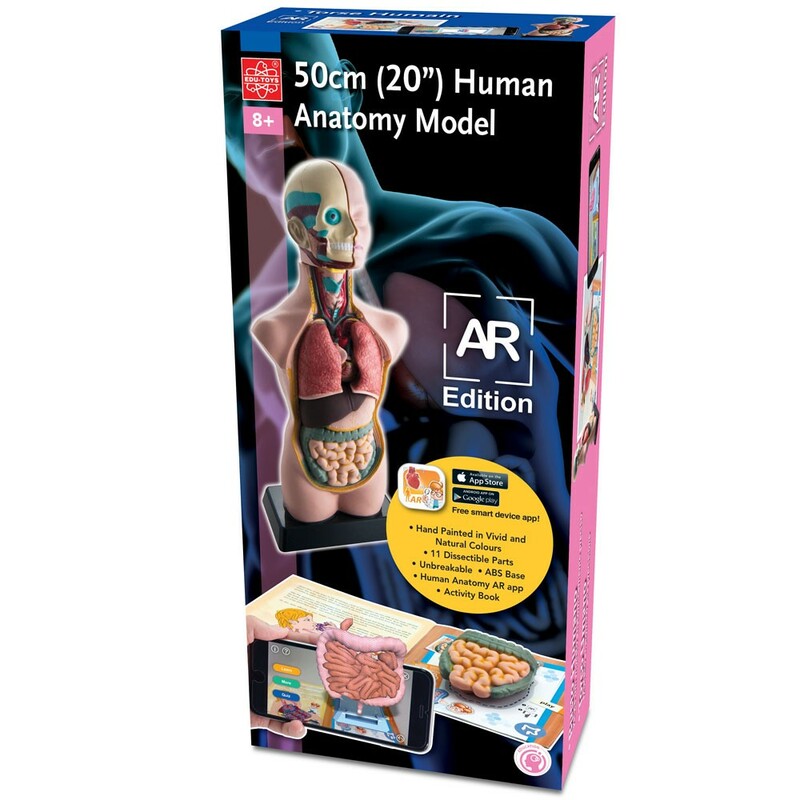 Unlike virtual reality which creates a totally artificial environment, augmented reality uses the existing environment and overlays new information on top of it using a digital device such as a smartphone or tablet. 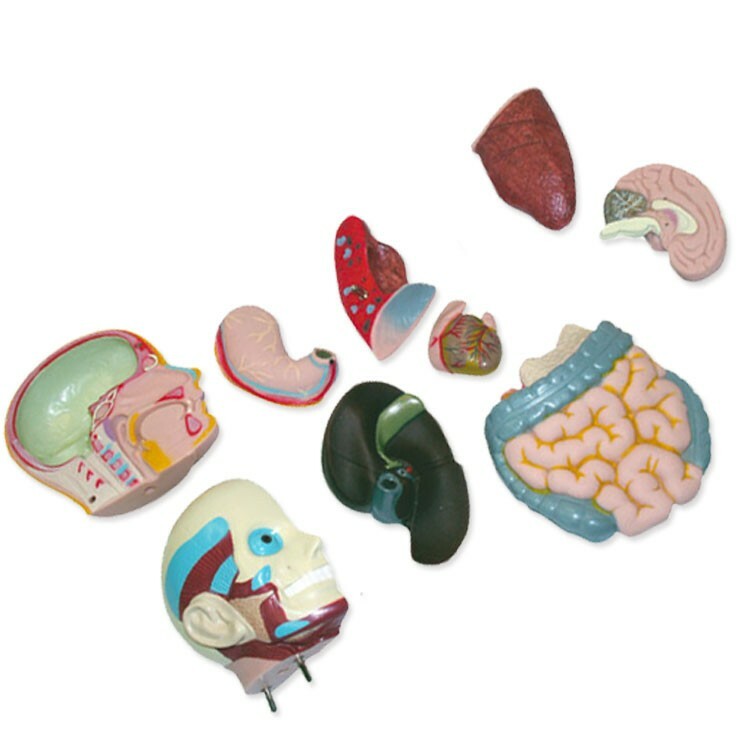 Children learn the names of the internal organs, experience their shapes by placing each organ into an allocated location, and will continue to believe, that they are just playing a really a fun game! 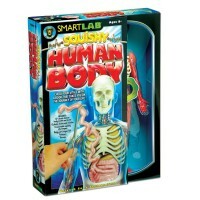 What happens when you finish those french fries? 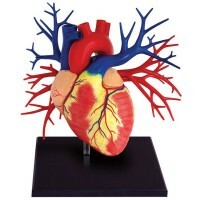 Is your heart really heart-shaped like in girls drawings? 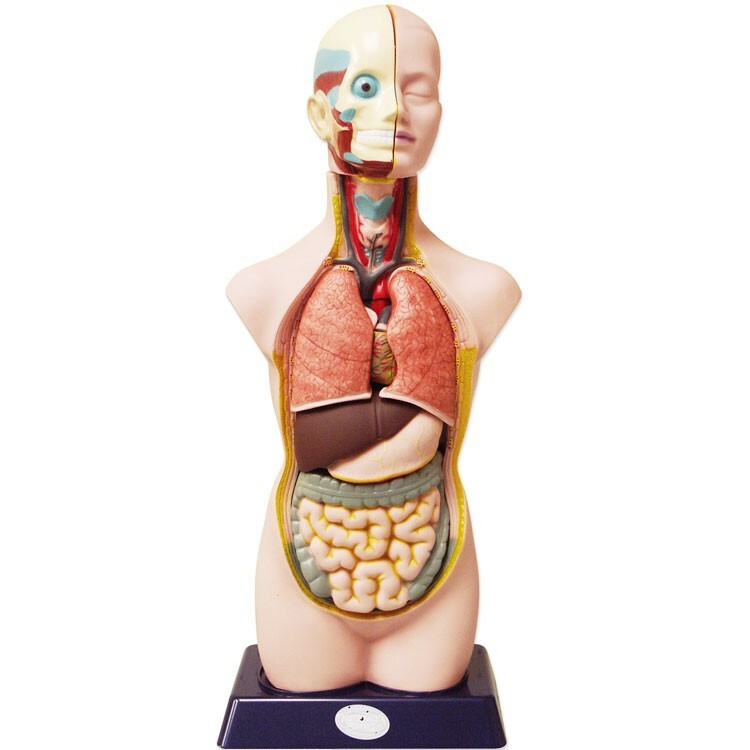 What is inside your lungs? 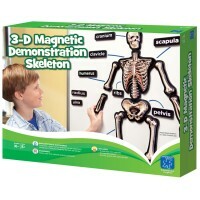 Finding what's inside your outside is always fascinating. 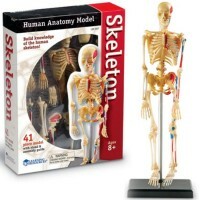 Dimensions of package 5.2" x 10.2" x 23.5"
Write your own review of Human Body 20 Inches Anatomy Model AR Edition.